$15 Donation and ALL proceeds go to the young ladies trust fund. I know all my brothers dig deep for good causes and this is a good cause so come out and support it. Reception with music and food at the club house after the ride. A Toledo father died days later after he was beaten in front of his young daughter in an apparent road rage incident. Thomas Lehman was on Douglas near Tremainsville Saturday night when another car pulled along side of them. According to a friend, who was in the car with Lehman, the occupants in the car began flipping them off. Lehman pulled off the road so the car could pass. Lehman's friend says that car also pulled off the road and the men inside attacked them. Police say the men kicked and punched Lehman several times, which lead to his death. Inside the car to witness the tragedy was Lehman's daughter, who friends say was his world. "That is the hardest part and she was everything to him," said Lehman's friend Kirsten Lilly. "And all of us who were his friends will make sure she is loved." While police work to put the pieces of the crime together, friends say they want to remember Lehman for his heart. "A really good guy," Lilly said. "He was always there for anyone who needed help if you needed a ride of you were sad and needed to talk." 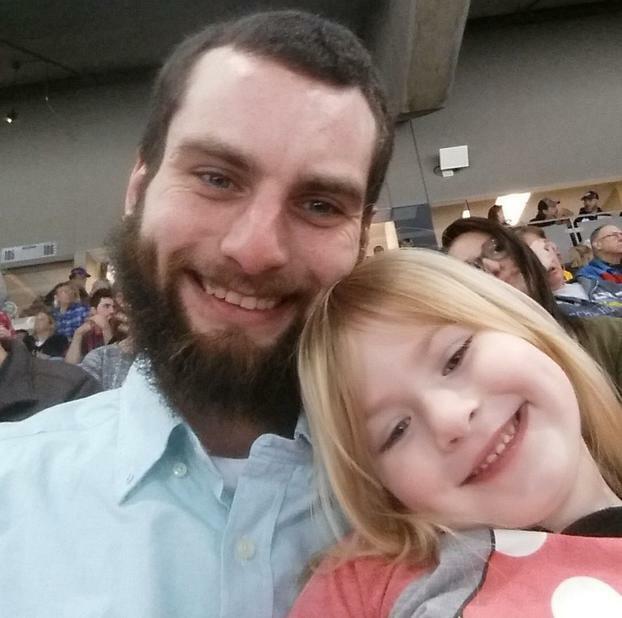 "He was an amazing dad, and he had such a sweet kind soul," said Lehman's aunt Cheryl Nissen. "And for his life to be taken like this in a violent and horrific way is just devastating to me and my family."